Sicily is among the top most beautiful destinations in Italy and the largest Mediterranean island. The island is blessed with the natural beauty from majestic mountains to lovely beaches and the grand beauty of Mount Etna. Sicily also has a rich historical and cultural background that you can explore in its breathtaking heritage and archaeological sites. Sicily also tops the romantic places to visit in Italy. 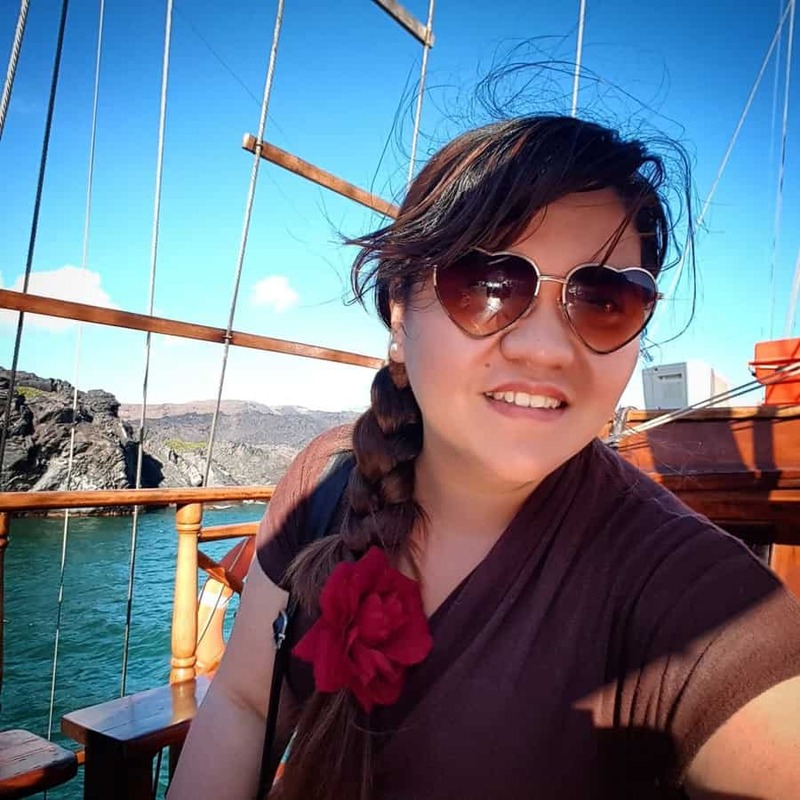 Be it going for the sunset cruising in the Aeolian Islands, exploring the scenic views of Mount Etna or go for a candlelight dinner at its restaurants, you get some of the dreamiest romantic things to do in Sicily. 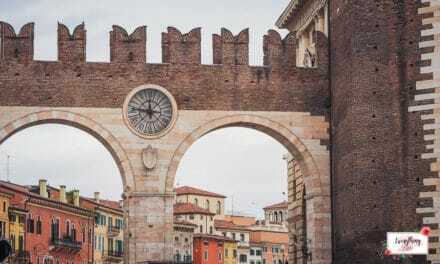 It is one of the autonomous regions located to the southern part of Italy. 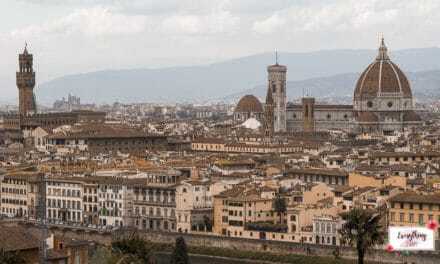 The destination ranks among the 20 prominent regions in Italy and is the biggest Mediterranean Island. Sicily lies in the middle of the Mediterranean Sea and is separated by Strait of Messina from the mainland area of Italy. The first settlers of Sicily are the three famous tribes- Sicani, Elymians, and Sicel during 210 BC. The landscape of Sicily was always fertile that attracted the Greeks to inhabit the region in 8th Century BC. The Greek rule ended with the death of Archimedes at Syracuse and from that period the island of Sicily went into the hands of several rulers like Roman( from 242 BC to 440 AD), Vandal, Ostrogoth, Byzantine(from 535 AD to 965 AD), Arabs( from 831 AD to 1072 AD). From the Arabs, the region passed into the hands of Norman in 1071 and later the Angevins, Aragonese, Savoy, Austrian Hapsburg, and Bourbon in 1734 until the land was finally declared to be autonomous in 1946. Yes, it is a part of Italy’s south coastal region and does not lie in the Mainland. It is an autonomous island of Italy. Sicily is the seventh largest European island covering an area of 25,662 sq.km. and the biggest island in the Mediterranean. Sicily looks beautiful throughout the year, but the best time to visit Sicily is between May to June and September to October. Taormina is a major tourist destination in Italy situated on the eastern coast of Sicily. The destination is among the top places to visit in Sicily. Taormina is situated on the Monte Tauro hill offering breath-taking views of Isola Bella and dramatic views of the Mediterranean Sea. Taormina should definitely top the list of your amazing things to do in Sicily. 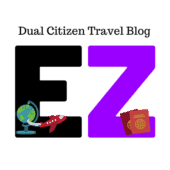 Admire the church of St. Pancrazio having glorifying baroque architecture; visit the lovely vibrant green Taormina public garden; See the grandeur of Sicilian gothic masterpiece- The Palace of Duke and various other heritage attractions. 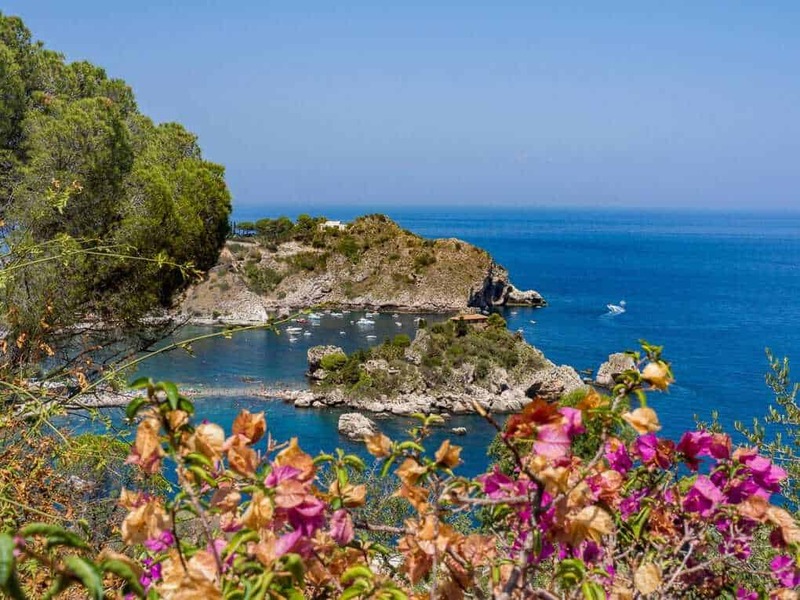 Therefore, if you are thinking what to do in Sicily forget everything and visit Taormina first. Palermo is a famous Italian destination and the capital city of Sicily. 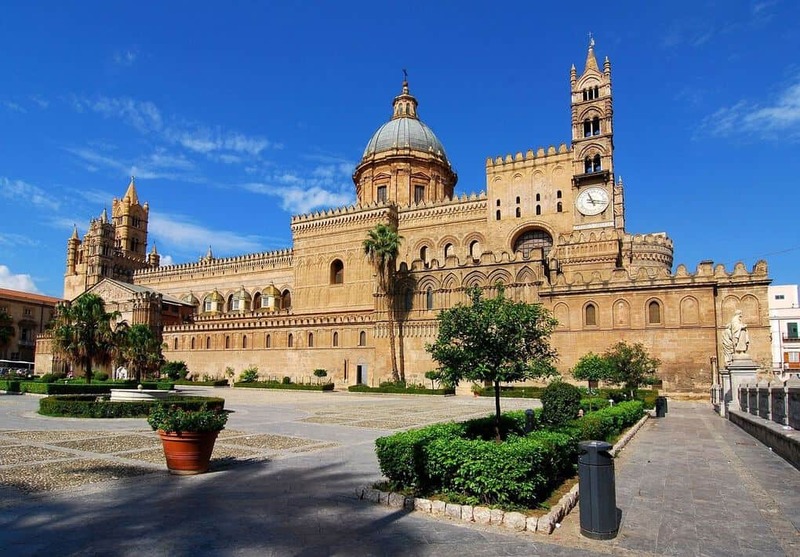 Palermo is famous for its rich culture, heritage sites, breathtaking architecture, and gastronomy. 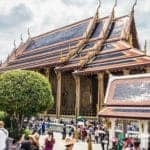 You can get the best of Byzantine Mosaic art, frescoed cupolas, Gothic palaces, baroque churches, and domes influenced with intricate Arabian architectural work. Palermo being the capital city of Sicily is an important tourist hub, and hence offers many unique things to do in Sicily. 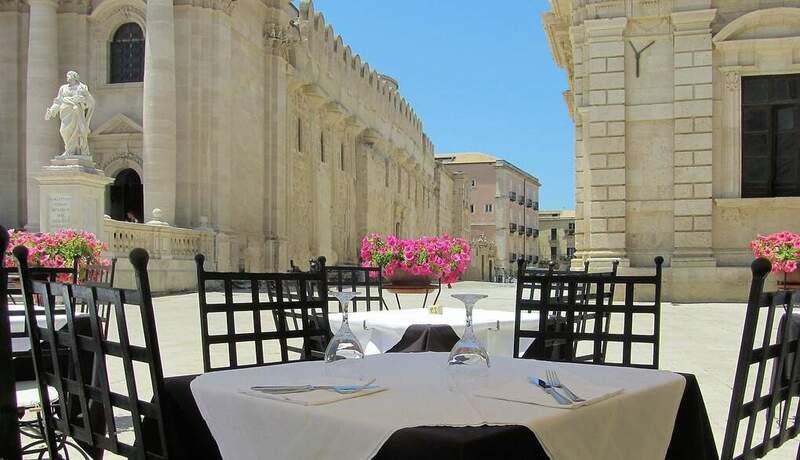 The best things to see and do in Palermo Sicily are- Palermo Cathedral having magnificent Moorish architecture with a Renaissance Clock tower; Palatine Chapel having a beautiful Byzantine artwork, Palace of the Normans; Palermo Archaeological Museum; La Martorana Cathedral; Capuchin Abbey and Catacombs; lovely blue mountains of Monte Pellegrino, Palermo food market serving mouth-watering Italian cuisines, and many more. It is the largest city of Sicily that lies on the eastern coast in front of the Ionian Sea. The most devastating volcanic eruption took place here in the year 1669, with the city getting destroyed in lava followed by a massive earthquake in 1693, due to the wrath of Mount Etna. These two incidents are considered the most remarkable natural disasters in the history of Sicily. 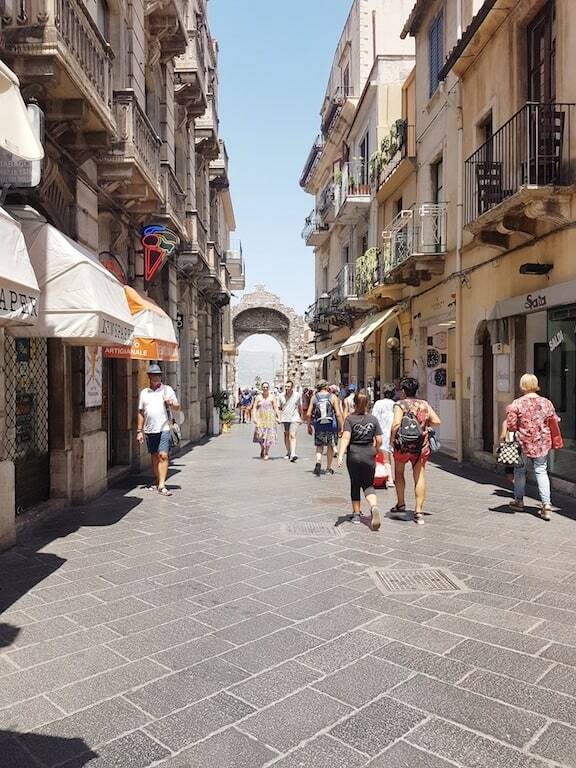 The city is now a prominent tourist attraction in Sicily having a vibrant youthful ambience with nice restaurants, bars, malls, and dazzling bars. 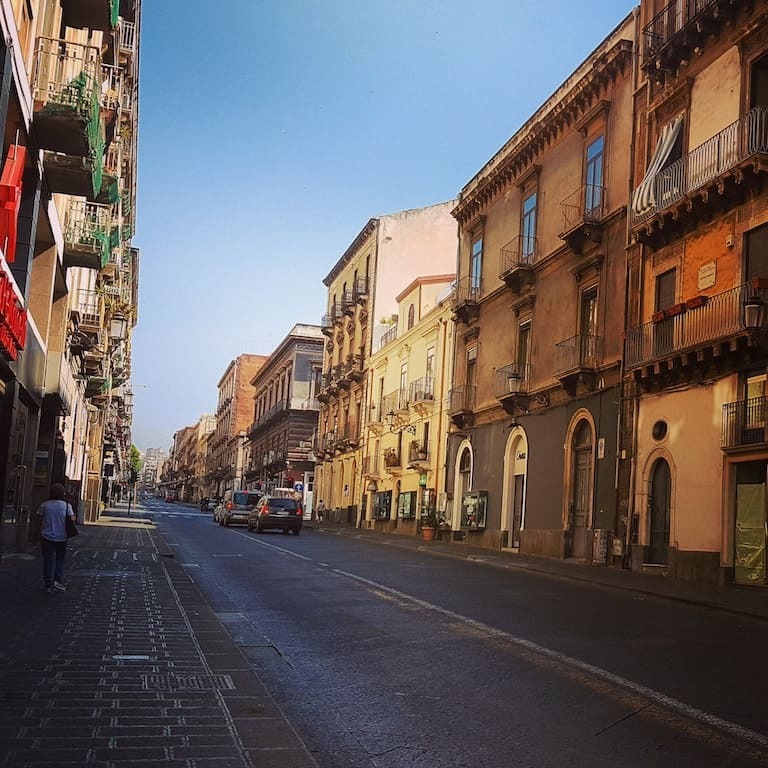 The gorgeous things to see and do in Catania, Sicily are- Cathedral of Catania, Ursino Castle, Mount Etna, Benedictine Monastery, Plaza Del Duomo square, Roman Theatres, Bellini Garden, Aci Castello village, San Giovanni Li Cuti beach, Lido Azzurro beach and plenty of other mesmerizing locations. 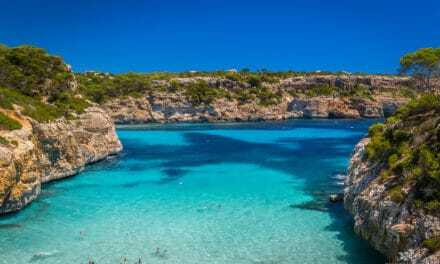 These attractions undoubtedly serve as the best places to visit in Sicily and things to do in Sicily. Mount Etna is an iconic beauty in the island of Sicily lying in its eastern cost in Catania. Mount Etna features in the list of the highly active volcanoes in the world. The volcano is situated at an altitude of 3,326 meters from sea level and is the highest mountain summit in Italy. Mount Etna has amazing scenic beauty having three ecological zones filled with lush green vegetation. The most beautiful among them is the lowest zone that is filled with vineyards, olive groves, orchards, and citrus plantations. The higher zones are covered with dense forests of chestnuts, silvery oak, pine, beech, birch having painted scenic view. The topmost zone, however, is covered with sands dunes, ashes, few plants, and remnants of lava. 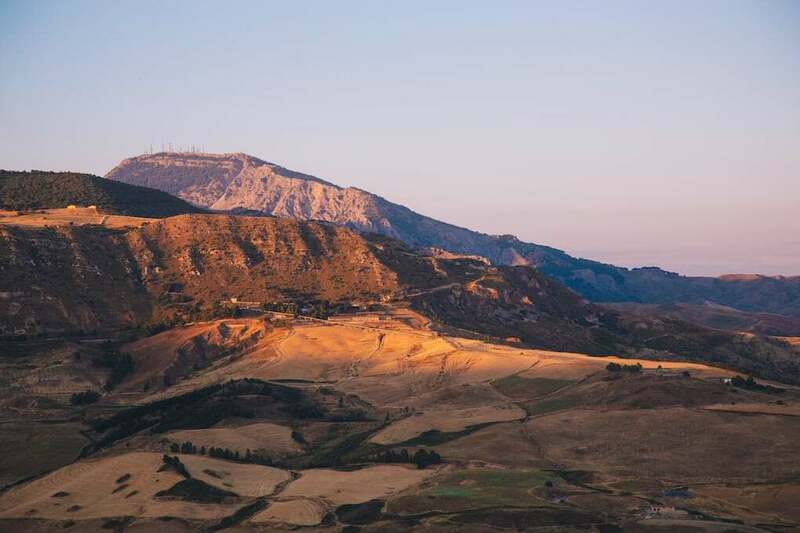 Trekking and hiking to the volcanic mountain top or exploring its bewitching view by a cable car are among the best adventurous things to do in Sicily. In addition, visiting the world heritage site of Mount Etna is among the interesting things to do in Sicily. Sicily has a unique collection of beaches with vivid characteristic features to makes your holiday extra special. Among its collection of top rated beaches are the beaches of Naxos in Sicily. Naxos is a town located in the east coast of Sicily between Catania and Messina. The beaches of Naxos has an alluring scenic beauty, which tops the other beaches in Sicily having soft sandy shores and rich turquoise blue waters. Naxos has the best beaches in Sicily. Plaka Beach, which is called the most stunning beach of Naxos and a hub of watersport activities; Mikri Vigla Beach, has a turquoise blue water accompanied by a massive rocky cliff and golden sand beaches perfect for windsurfing and kitesurfing; Unspoiled Kastraki Beach; Alyko beach and many more in the row. These beaches make the perfect summer holidays and are among the top things to do in Sicily. Therefore, if you are wondering about where are the best beaches in Sicily, it is here in Naxos. Agrigento’s Valley of Temples is the famous heritage location of Sicily and a major tourist attraction. The temples here belong to the ancient era and were constructed by the Greeks. 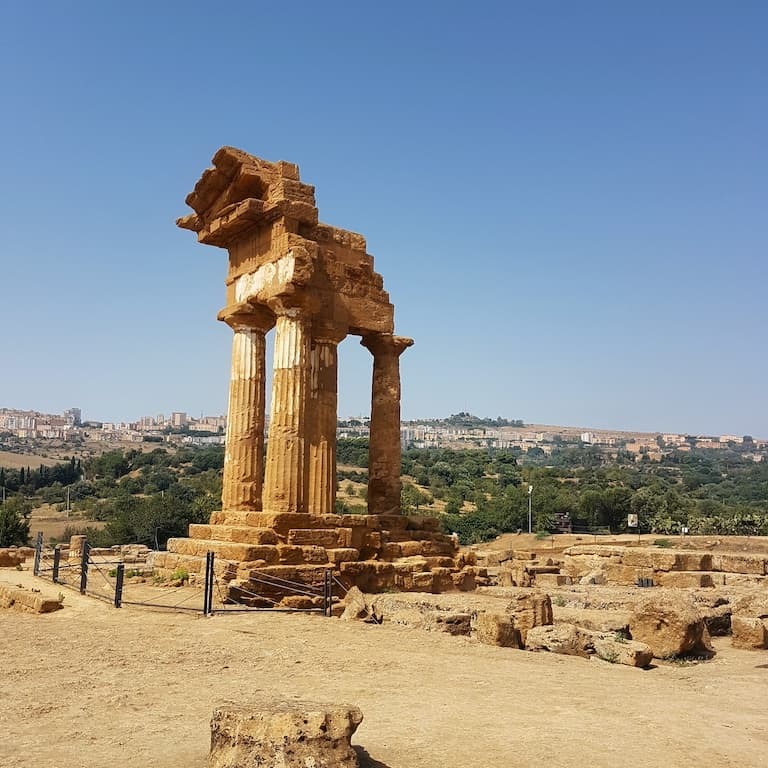 In today’s times, the ancient location of Agrigento is filled with the remnants of these historic temples having major facts and stories behind each of them. The temple touring in this location is one of the active things to do in Sicily. The location covers an area of 3,200 acres and can be reached by private car or by conducted tours accompanied by an expert guide. The famous temples of this location are- Temple of Hercules, Temple of Concordia, Temple of Hera, Temple of Olympian Zeus, Temple of Dioscuri, Temple of Vulcan, Temple of Asclepius, and Temple of Demeter. It also houses an archaeological museum and is among the top things to see and do in Sicily. Sicily is famous for its vast collection of citrus fruits like oranges, tangerines, mandarins, cedri, limette, and most importantly lemons. 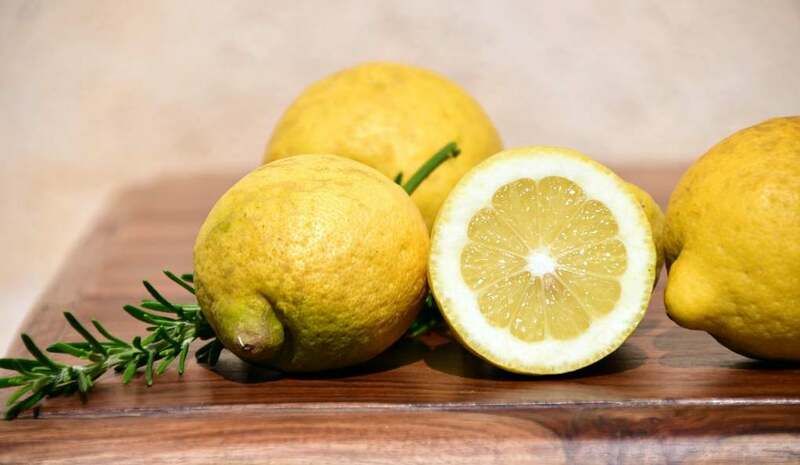 Sicilian lemon is very much famous for filling the air with its intoxicating aroma that will make you irresistible to try some. 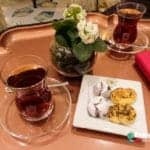 It has the largest production of lemons in the world and hence you can find it here in abundance among the salads, side dishes, main course items, jams, essences and taste some delicious lemon flavoured liquors and juices. On the other hand, Sicily also tops in its mouth-watering Italian cuisines. 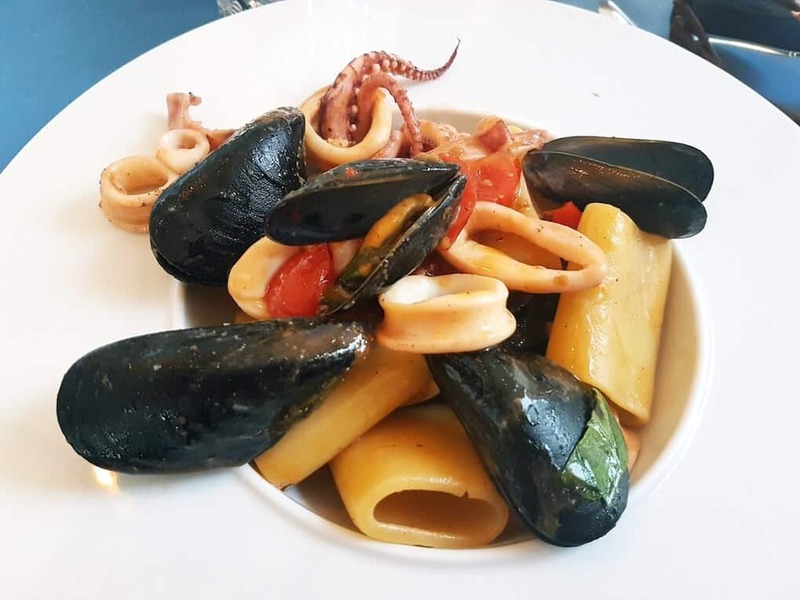 Sicilian food is also known for their seafood culinary speciality. The bountiful Mediterranean sea provides a variety of seafood and fish in most Sicilian dishes. 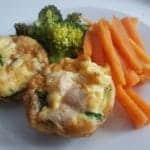 Eating also features among the best things to do in Sicily, and hence its lip-smacking street foods are necessary to try. The famous delicious street foods in Sicily are- Arancini (Sicilian Rice Balls), Granita Ice cream, Cannoli, Sfincione (Sicilian Pizza), Scacciata, Bread and Panelle, Cassata Siciliana and many more. Sicily is the ultimate destination for the food lovers. Cefalu is a very attractive location in Sicily in the city of Palermo. The destination is famous for its mesmerizing sunsets with heavenly sea views. The captivating scenic beauty of this location makes it a major tourist attraction. 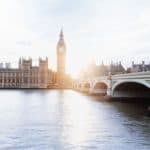 The honey-coloured medieval stone buildings, mosaic art cathedrals, gorgeous seaports dotted with ferries and the lovely mountain views in the backdrop gives a painted beauty to the destination. 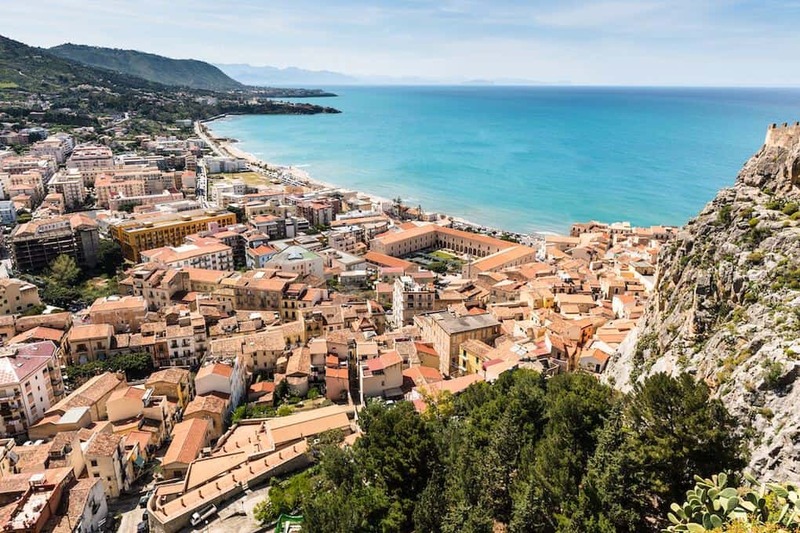 Some of the best attractions in Cefalu are – Duomo di Cefalu, Santuario Gibilmanna of 11th Century, Cefalu beaches and Lavatoio Medievale just to name a few. Sicily has a cluster of beautiful towns having gorgeous mountain settings and dramatic sea views to cherish for. 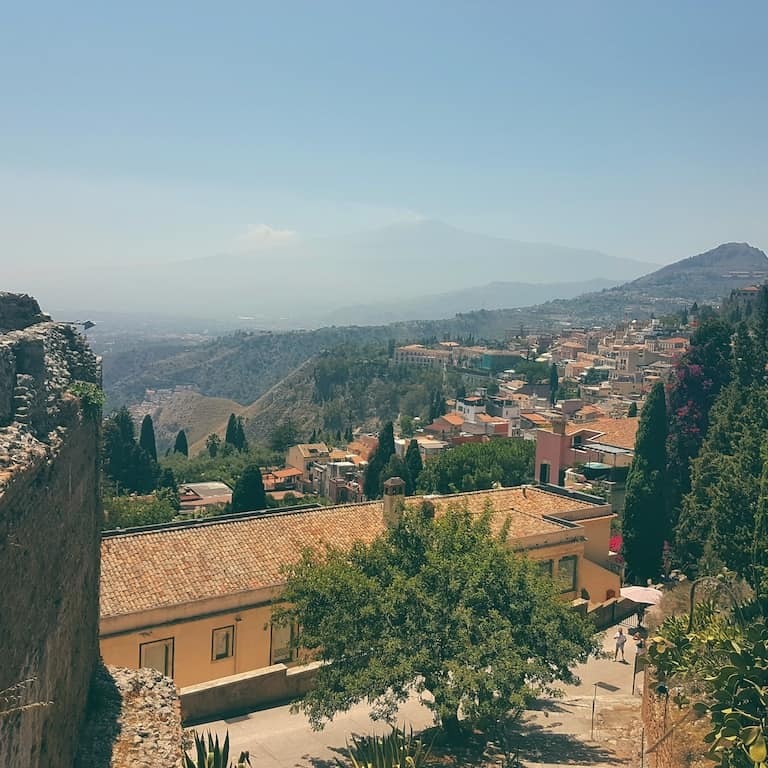 The city of Enna is one of the top-rated destinations in the list located at the summit of the hills and offers spectacular views of the entire Sicily Island and its mesmerizing valleys. Perched on the top of the mountain summit, you can get the dreamiest views of the Sicilian valleys in this location close to the clouds with fresh cool air for perfect summer holidays. Another beautiful destination is Syracuse with the uncovered history in each of its fold and houses some of the beautiful Greek temples. 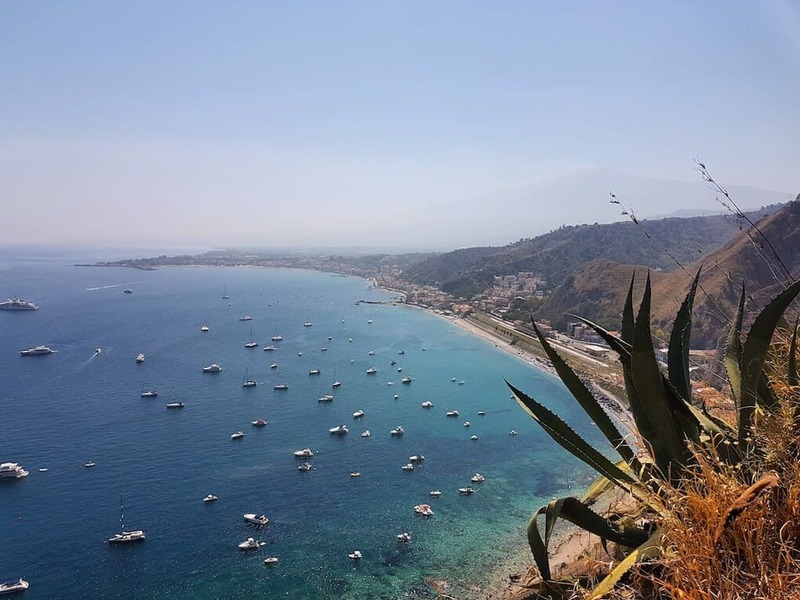 Messina is another gem of Sicily having extensive greeneries filled with oranges, lemons and olive groves with stunning mountainous background. 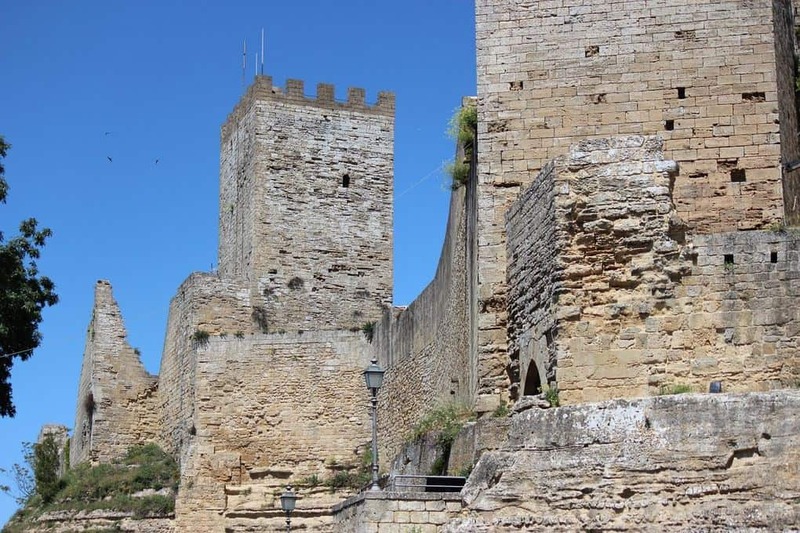 Other panoramic mountain top areas include- Ragusa, Erice, Monreale, Sambuca, Marsala, Atrani and many more. It is highly recommended to enjoy the valleys and hills of Sicily when you take a road trip around Sicily. Depending on the season, the valleys and hills will give you an amazing view of endless green or golden hues. When we visited Sicily, we took the 3-hour drive across the island to reach Catania on the eastern side of the island. Seeing various mountain top villages and castles along the way. If you are browsing through what to do in Sicily, these places make the best choices to explore the island. 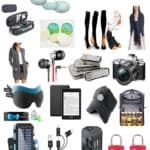 So, plan your holiday travel bucket and check out the cheap flights to Sicily from now for an amazing Italian holiday tour. If you are not convinced yet, here are the 10 reasons why you should visit Sicily.